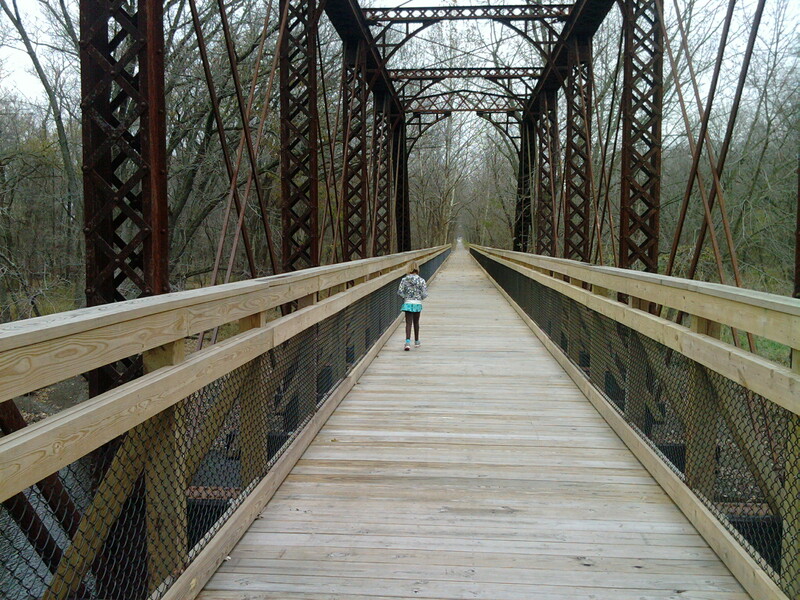 0.6 mile long concrete surface trail through a scenic wooded area and crossing the Sangamon River. Railroad St. to County Farm Rd. 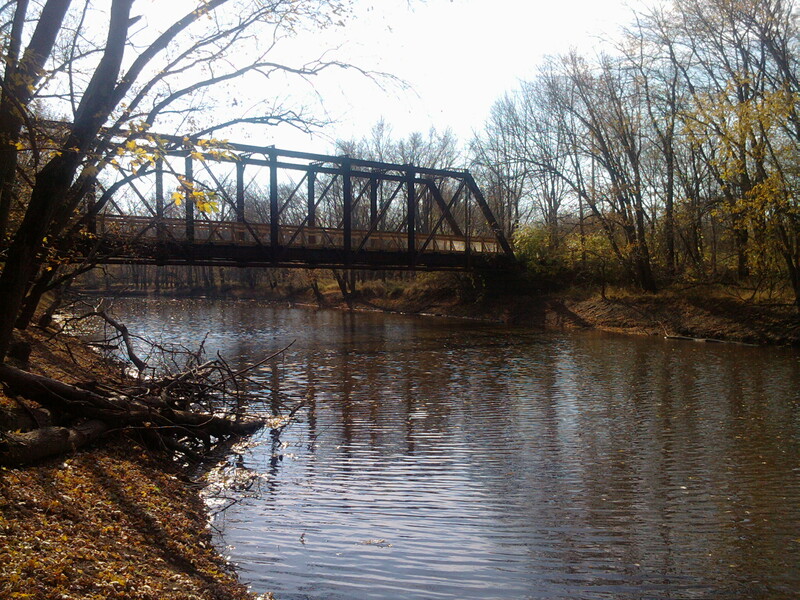 In 2015 a new 0.6 mile long compacted rock surface trail through a scenic wooded area opened. County Farm Rd. to Green Apple Ln. This section will be paved in 2018. New addition also for 2018 will be a Story Walk along the west end of the trail. This is made possible through a partnership of Allerton Public Library and Kirby Hospital. Entire Trail made possible by the generosity of Heartland Pathways and assistance from the Monticello Township. County Farm Road to Green Apple Lane 1.2 miles.